Doug Luffborough, Harvard Graduate and Heart Inspired Speaker, has just published his long awaited book “Watch Me Rise” detailing his memoirs from a life of homelessness and gang activity to a life of academic achievements and possibilities at Harvard and the White House. 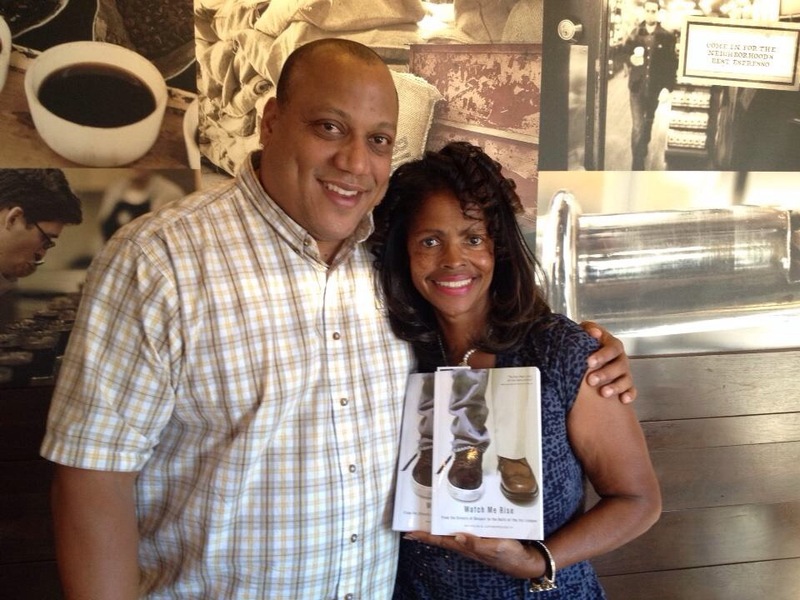 My mom was fortunate enough to run into Mr. Doug Luffborough yesterday at Starbucks, in San Diego, Ca, where she was honored to have received his newly published book–and is sending one to me in Boston, Massachusetts. If you wish to receive a copy of Doug Luffborough’s new book, go to www.dougluff.com or amazon.com and get your copy today! P.S. Dont forget to ask him to sign your book too! Below is my first YouTube video, of Prince In The City, with Doug Luffborough. You can also check you my interviews and posts of him, by clicking the links below.